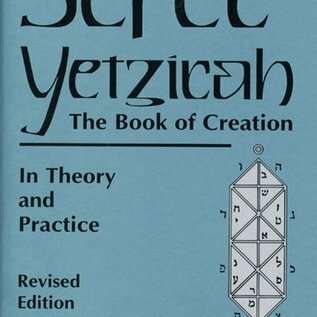 Rabbi Aryeh Kaplan has translated Sefer Yetzirah, the oldest and most mysterious of all kabbalistic texts, and now brings its theoretical, meditative, and magical implications to light. He expounds on the dynamics of the spiritual domain, the worlds of the Sefirot, souls, and angels. 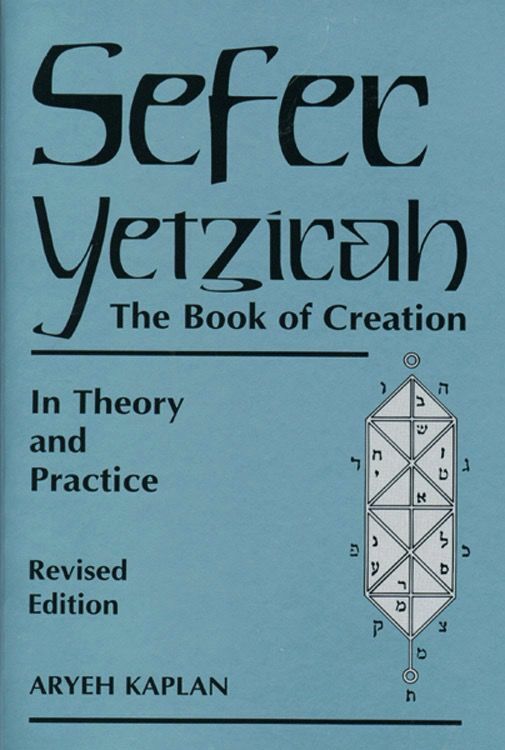 When properly understood, Sefer Yetzirah becomes the instruction manual for a very special type of meditation meant to strengthen concentration and to aid the development of telekinetic and telepathic powers. —This text refers to an out of print or unavailable edition of this title.